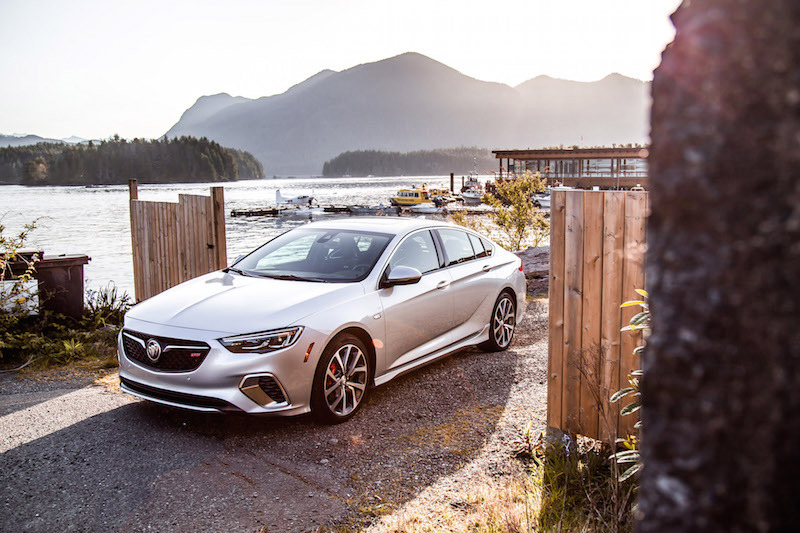 TOFINO, British Columbia - Everyone is digging the coupe-like profile and raked roofline these days, and that includes Buick. Their mid-size sedan, the Regal, is no longer a sedan. It’s now a sportback, meaning it utilizes a five-door layout with a massive rear liftgate. 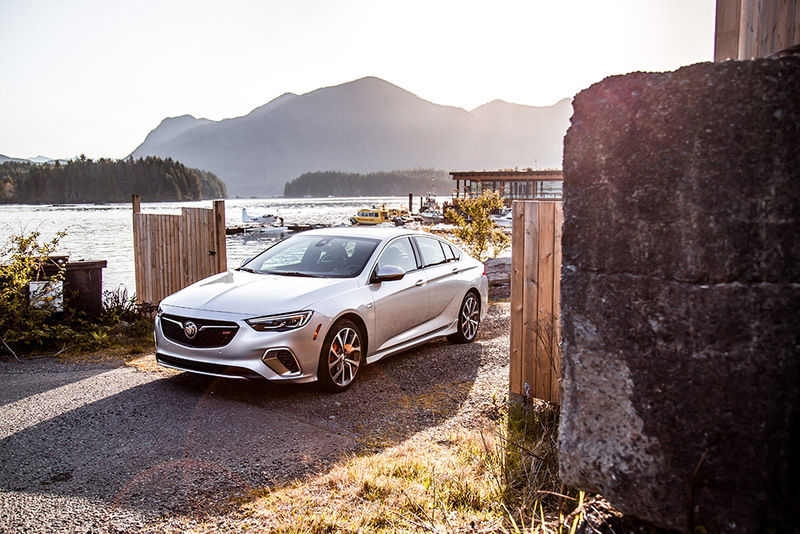 As a result, the new Regal looks handsome and leaves the outgoing model in the dust. It looks more European than American as it’s based on the Opel Insignia from overseas, and I’m all for it. 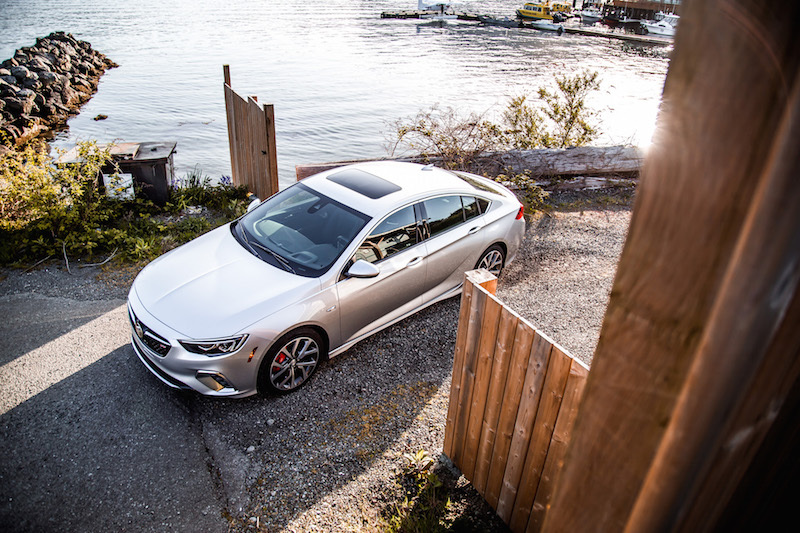 From afar it can even be mistaken for an Audi A5 Sportback, especially with the headlights. That’s as big of a compliment as it gets. 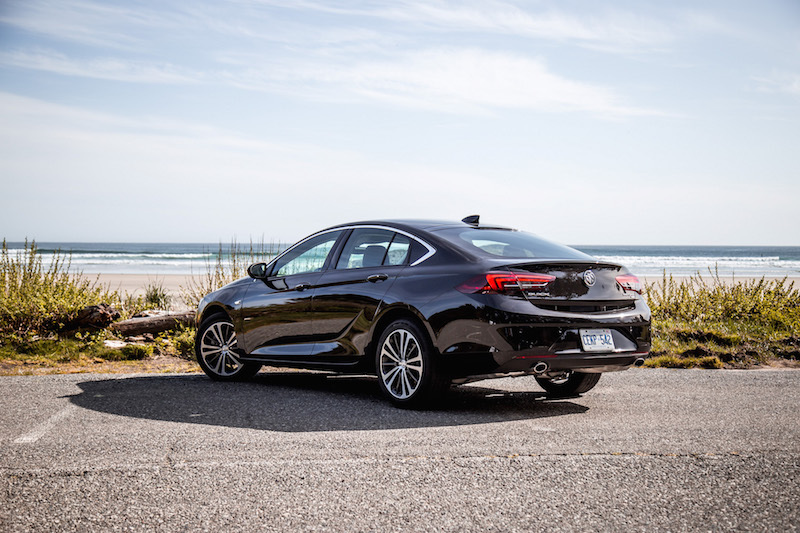 The new liftgate also means easier access to the trunk, as well as split folding rear seats that increase cargo space to twice as much as the outgoing Regal. 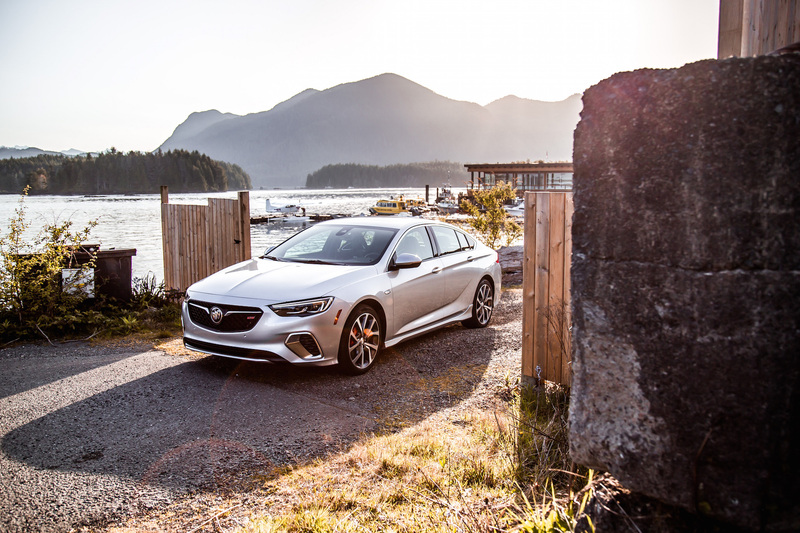 The Regal comes in three trims, Preferred II FWD ($31,845), Essence AWD ($37,345), and GS ($43,845). 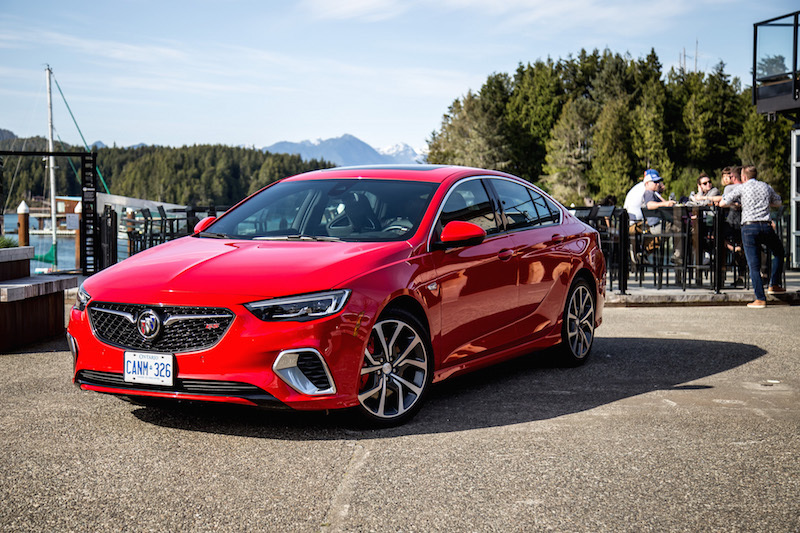 Running the show on the non-GS models is a 2.0-litre turbocharged four-cylinder pushing out 250 hp and 260 lb-ft through a new 9-speed automatic in FWD configuration. On the all-wheel drive Essence model it comes with an 8-speed and produces 295 lb-ft of torque instead. 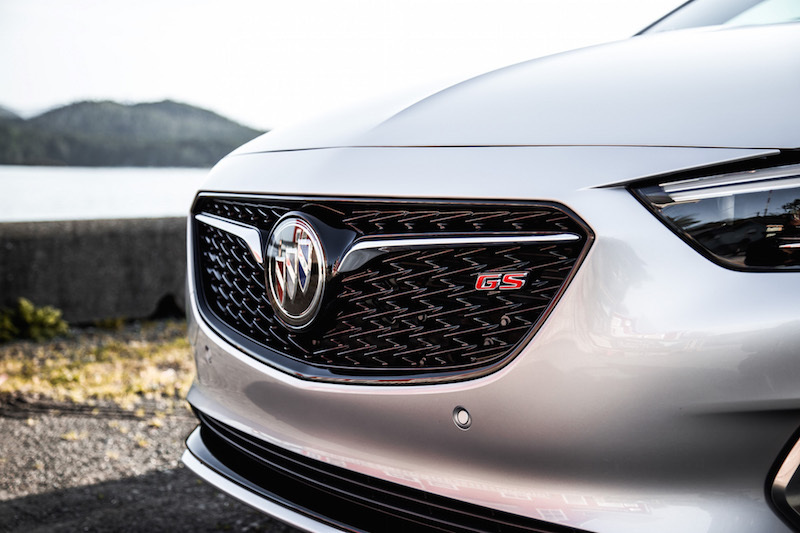 But what surprised us most is the Regal GS, a performance-oriented variant that brings more than just sporty aesthetics to the table. 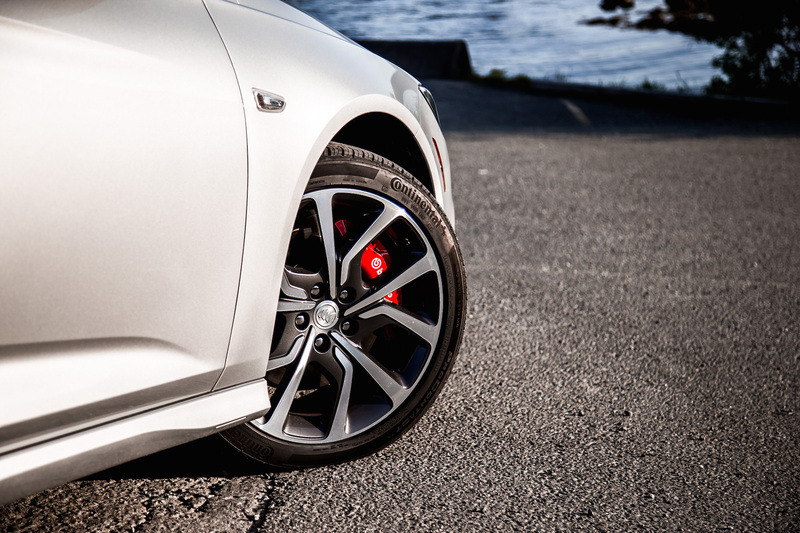 The Regal GS comes with a more powerful 310-hp V6, all-wheel drive, and adaptive dampers. To match the added performance is a sporty body kit, a rear spoiler, 19-inch wheels, Brembo brakes, and a sports exhaust to seal the deal. 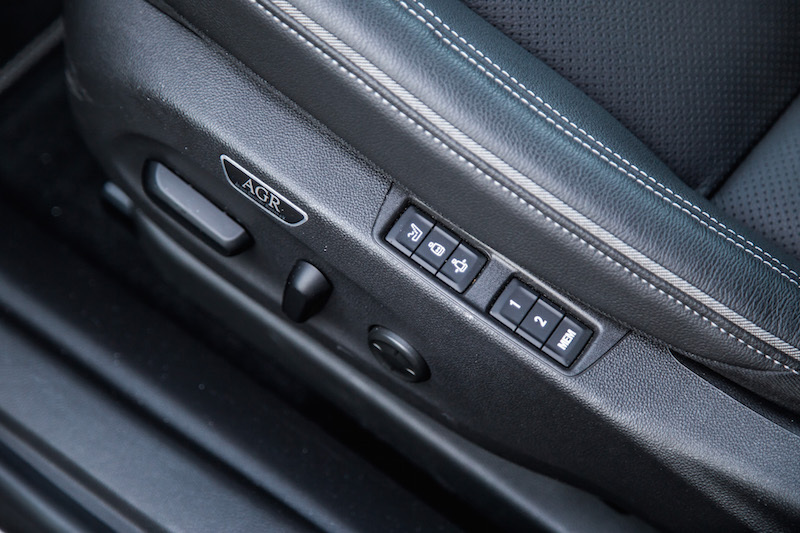 Inside the GS receives a flat bottom steering wheel and performance seats that are heated and ventilated with a massaging function. Sounds like a decent recipe. 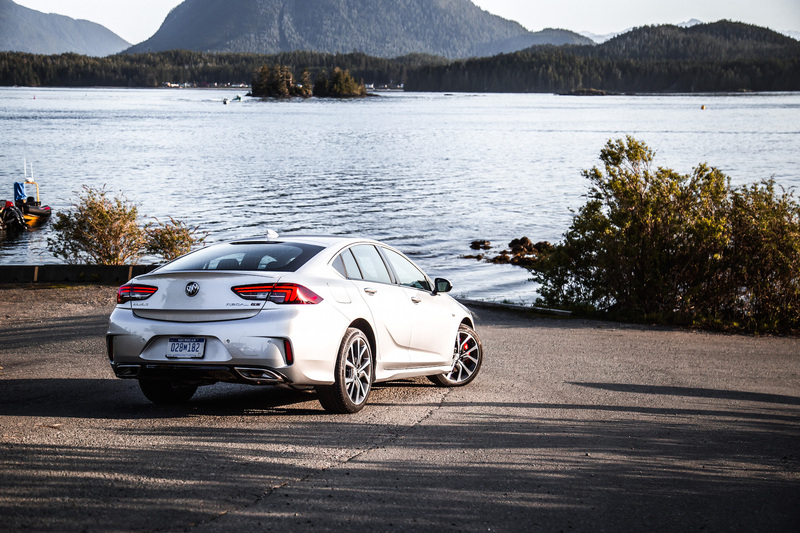 We took both powertrains through the twisty roads on Vancouver Island from Nanaimo to Tofino to evaluate them (no FWD models were available for testing). With the turbo-four, there is a bit of delay when accelerating but it doesn’t thrust you forward once the turbos are on tap. It sort of glides you up to speed the way a Rolls Royce would – gradually and quietly, but smoothly. 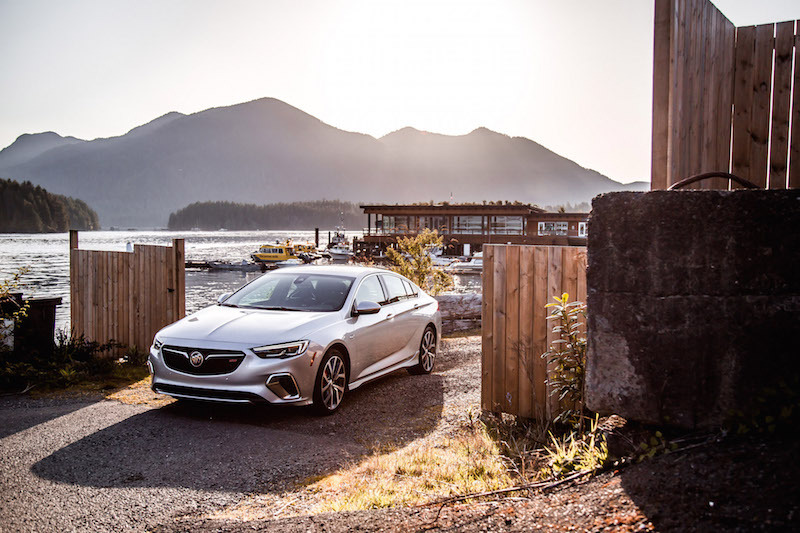 The Regal isn’t particulary quick – you have to remember it’s a heavyweight in this class, and feels slower than the rivaling Acura TLX and Lexus IS 200t – but it is more than sufficient for everyday driving and has no complaints from me. 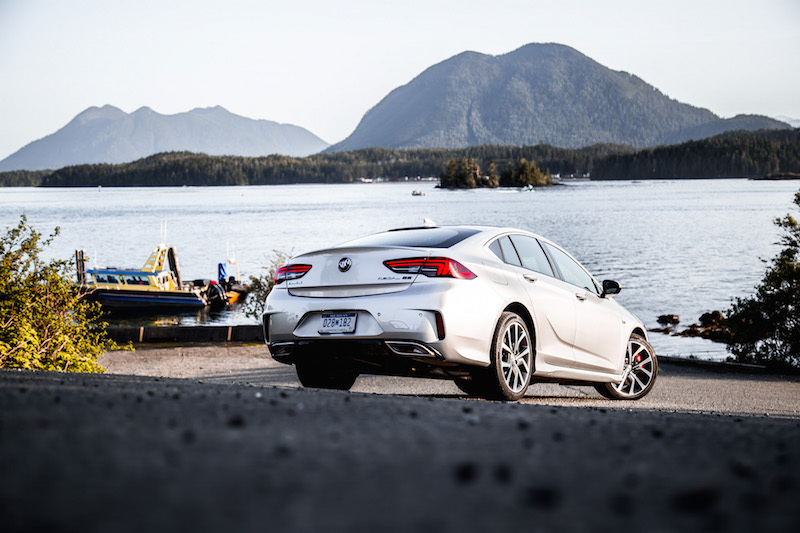 The V6 on the other hand that comes equipped only on GS models gives a heavier punch in the arena and also provides a linear build up of speed. It’s definitely the engine for those who want quick bursts of power at their disposal, and infuses the Regal with much more sporting appeal. It features cylinder deactivation too, shutting off three cylinders when the load is light. Sporty doesn’t particularly suit the Regal or the Buick brand well, though. It doesn’t seem to go hand in hand, like putting ketchup on your peanut butter toast. In non-GS trims, the Regal feels right at home, and isn’t trying to be something it’s not. The GS? Feels awkward. The steering isn’t nearly as fine-tuned as the targets it wants to compete against, and the suspension isn’t as well sorted either. 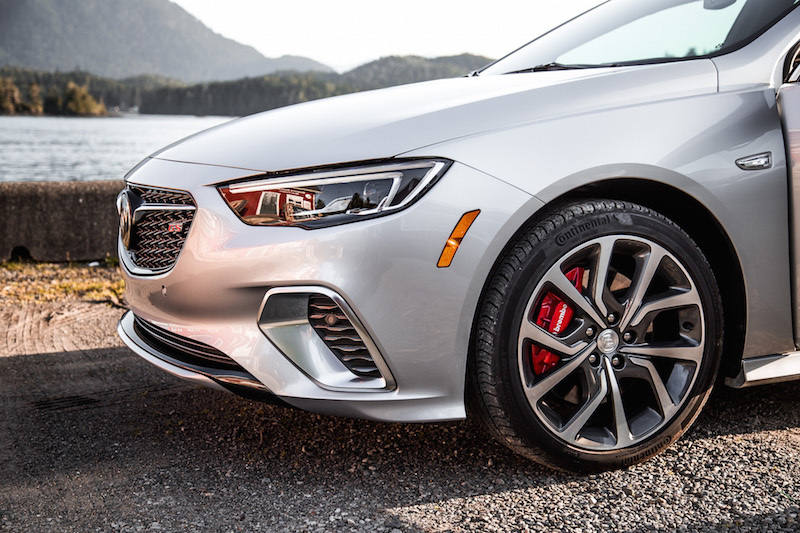 Though the adaptive suspension keeps body motions in check, there is too much mass being flung around and the steering, though heavier when Sport mode is selected, just doesn’t inspire any confidence with what the front wheels are doing. 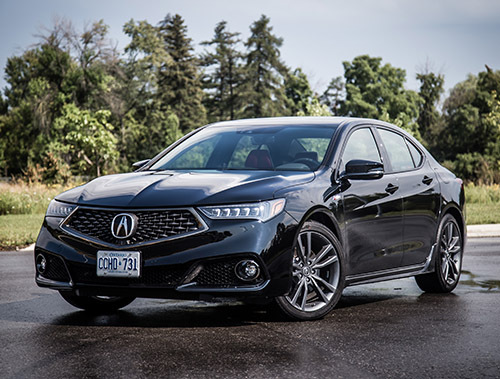 It’s the same issue I had when I drove other performance oriented sedans like the Acura TLX A-Spec and Lexus IS 350 F-Sport. 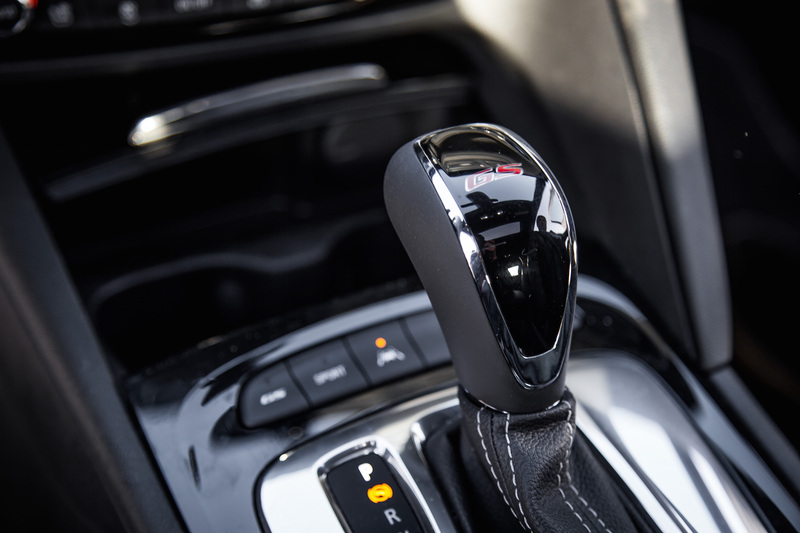 They are fine vehicles and deserve a test drive, but they’re trying to juggle too many things at one time, when they should singularly focus on mastering one aspect rather than being the master of none. That is not to say the Regal GS isn’t fun to drive - I had a great time blasting through empty stretches of tarmac on Vancouver Island, but despite the smiles and grins, all I kept thinking about was how much I’d rather be sitting and cruising leisurely in the standard Sportback instead. 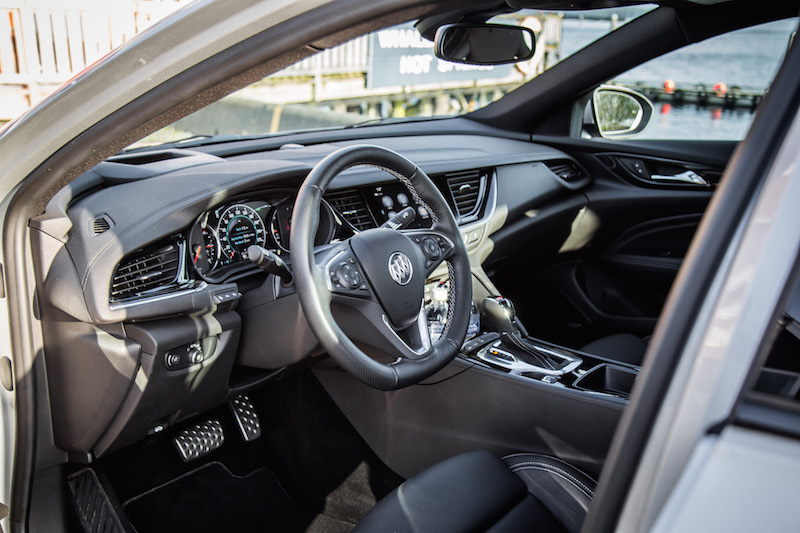 The Regal’s interior falls in line with the rest of the Buick design language. 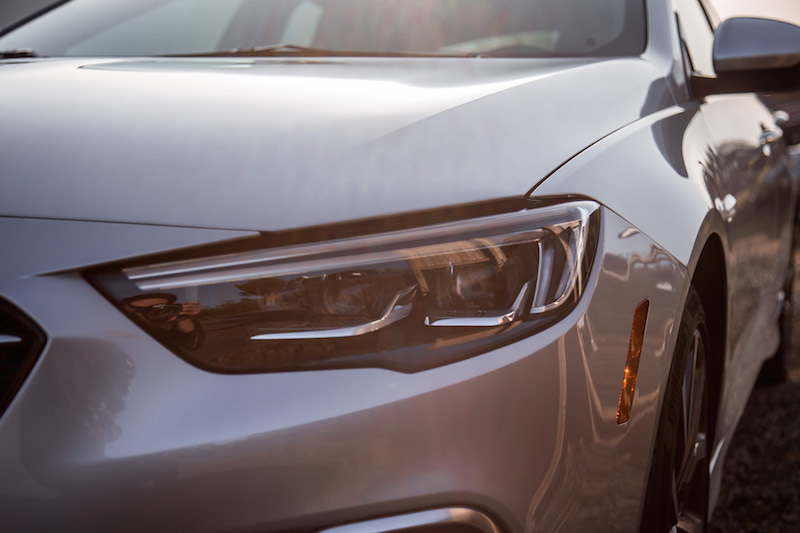 The layout is clean and simple, though the materials are where it begins to disappoint for this luxury offering – there is an abundant use of plastics instead of leather. 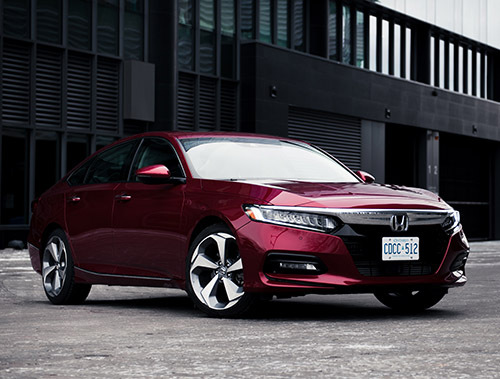 It’s not as snazzy or as upscale as I would have hoped, especially when a Honda Accord has better feeling switchgear. 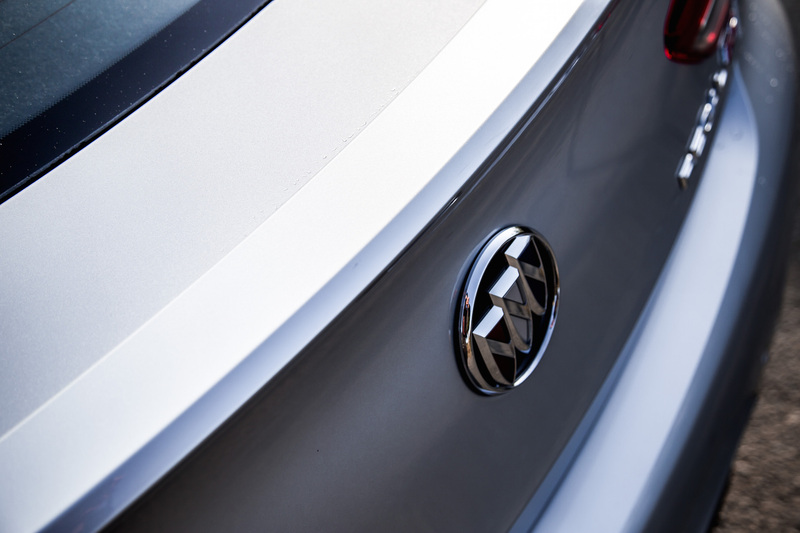 I get it though, Buick can’t one-up Cadillac but they can’t look too Chevrolet either. The Regal hits a decent compromise. 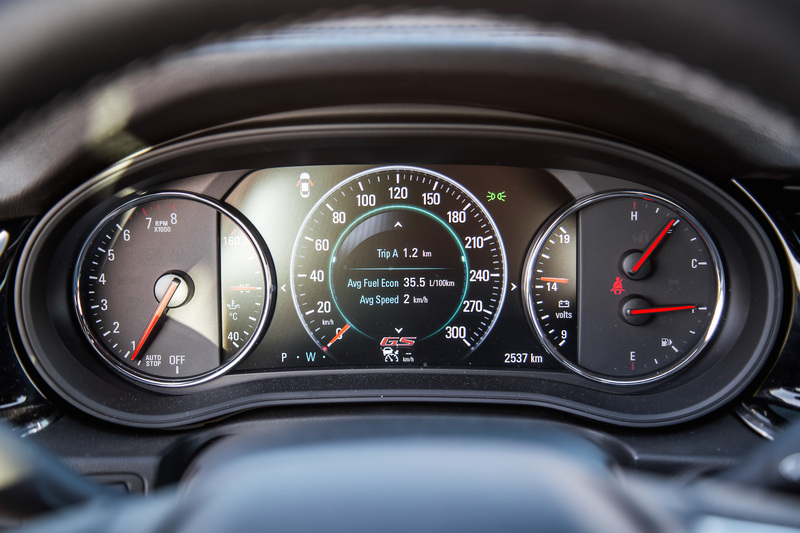 The 8-inch touchscreen is neatly integrated into the dashboard, something that isn’t too common these days with tacked on iPad-like displays like on the Mercedes-Benz C-Class. 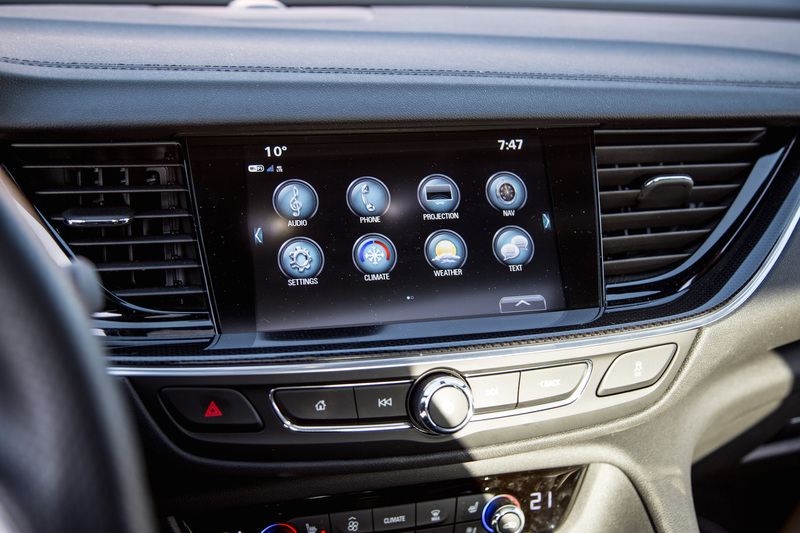 Apple CarPlay and Android Auto come standard on all models, as well as 4G LTE, 40/20/40 split rear folding seats, dual-zone auto climate control, and a heated steering wheel. Funny how the latter comes standard but not heated seats. 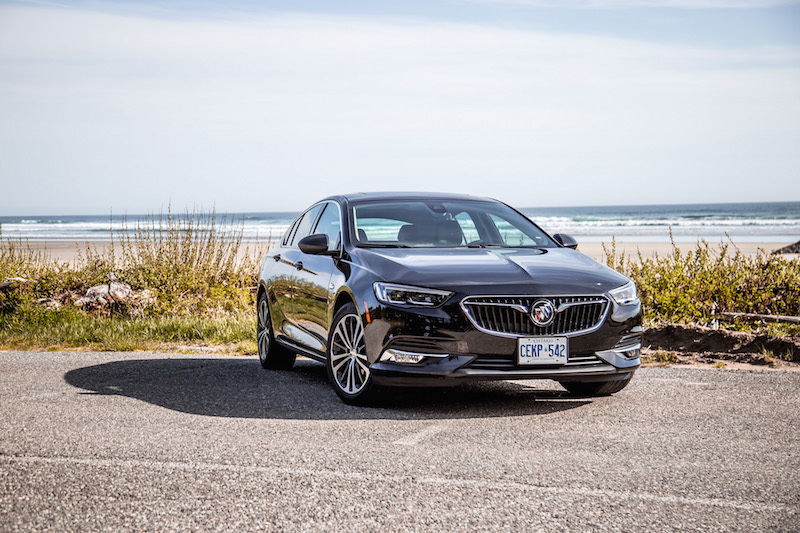 The seating position in all Regal trims is excellent – you can lower the seat all the way to the ground to get a nice, low, and sporty view, and the steering wheel telescopes very far towards the driver, benefiting those with longer legs. The seats aren’t very comfortable though and are too hard for my liking, not something the pension population would appreciate. 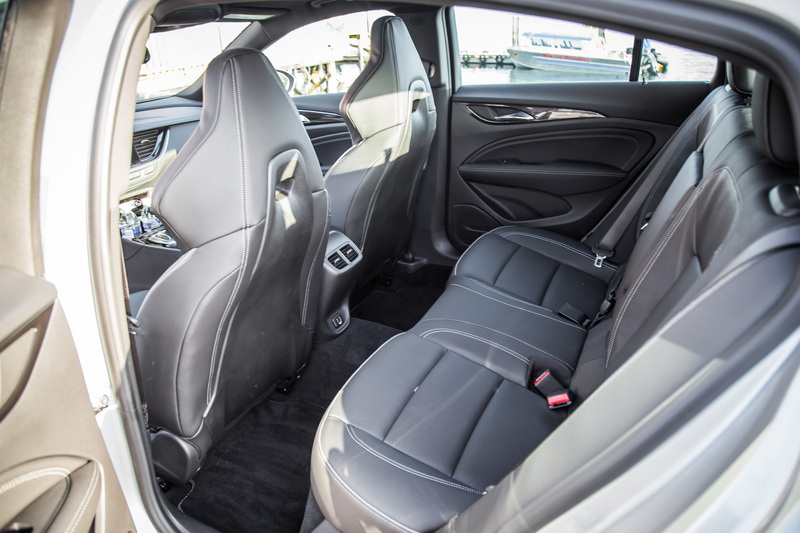 The sport seats in the GS fare much better. 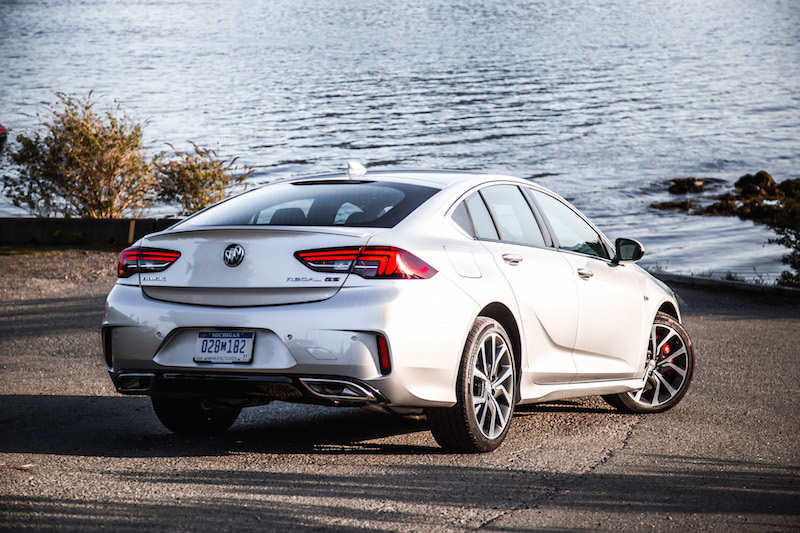 They look like the ones in the ATS-V and CTS-V, are well bolstered, have a massage function (which is pretty weak, more like a minor inflation and deflation of the lumbar support, but it does keep the blood flowing), but are still not as plush as the ones in the LaCrosse or Enclave. 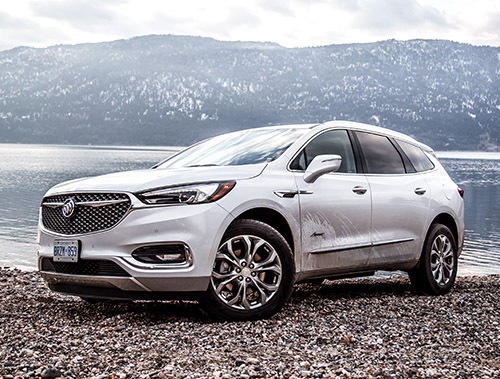 Cabin insulation on the other hand is phenomenal – no other mainstream brand dedicates themselves more to making the quietest of interiors than Buick. 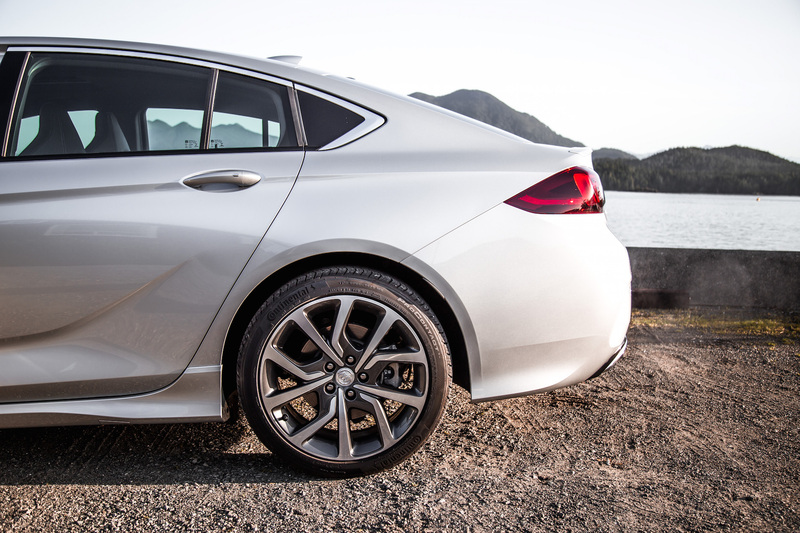 That means double-paned windows, foam-insulated tires that reduce tire noise, and active noise cancellation. 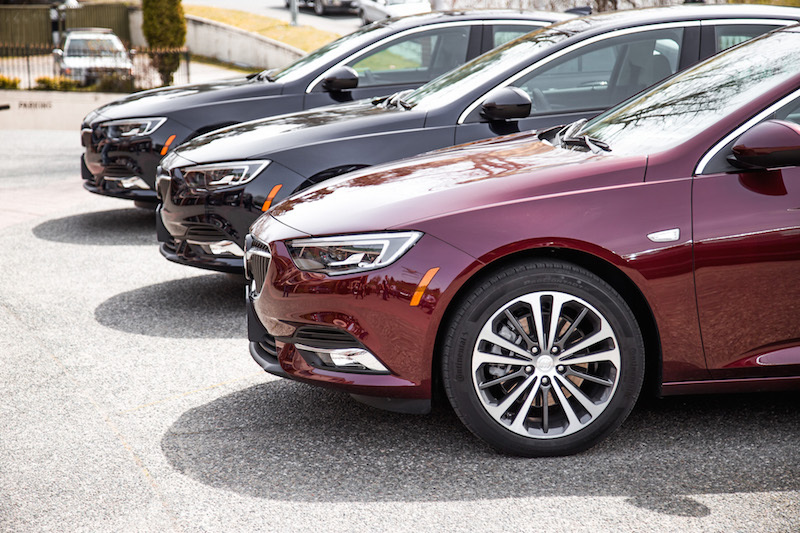 In all, I experienced a quieter ride in the Regal than any other mainstream mid-size sedan I’ve tested, including the Honda Accord and Audi A5. The transformation from sedan to sportback means a large liftgate and more cargo space. 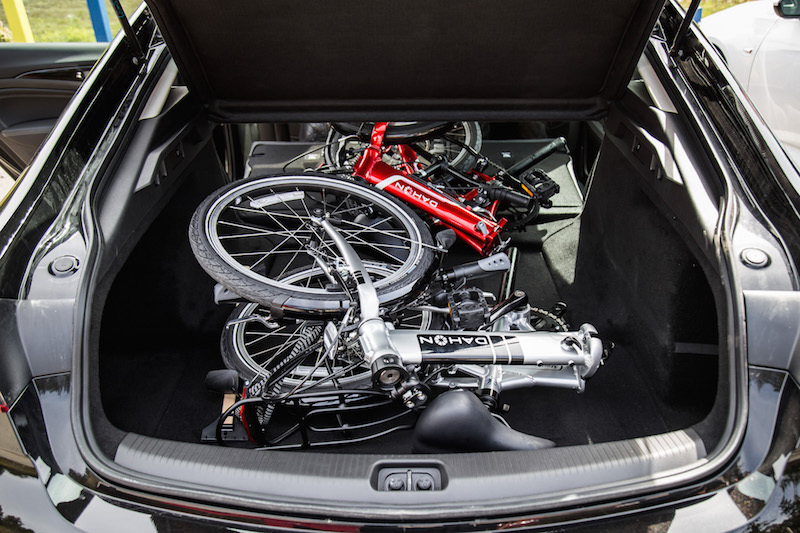 You have more space here than the Honda Accord – we were able to fit two foldable bikes in the trunk with the rear seats folded down, with plenty of space to spare. An entire bike will fit in there as well without needing the wheels to come off. That’s an SUV-like quality. 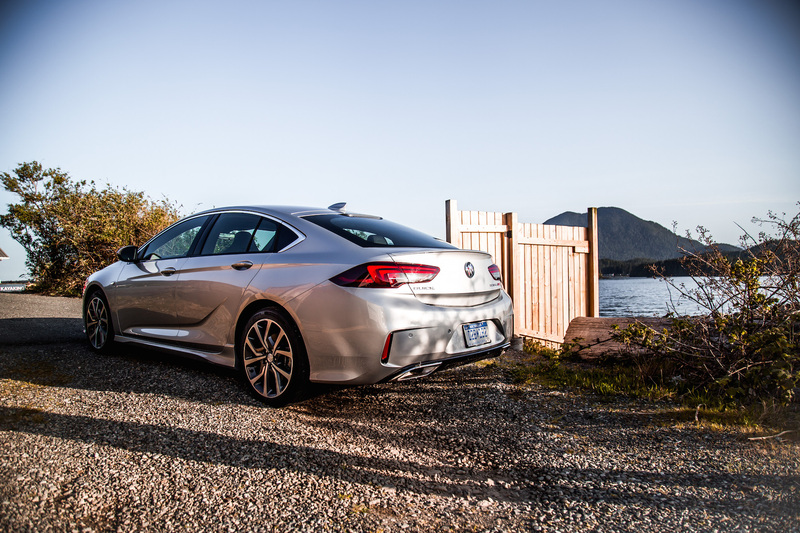 The sportback shape does have its detriments, and that comes down to the lack of rear headroom. For my six-foot self, I don’t fit very well back there, and I have to hunch my head down or else it will literally nudge against the headliner. I wouldn’t recommend the Regal if you want to constantly haul around taller folks. Legroom on the otherhand is excellent. Other gripes include the lack of an electrically powered liftgate, and having only one USB slot for front passengers, though there are two for the rear. 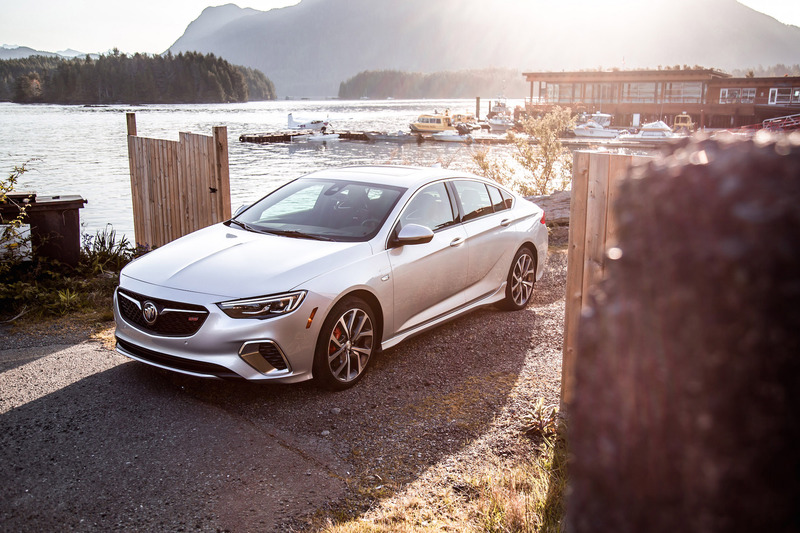 In the end, the Regal Sportback does what Buick does best, and that is to offer a vehicle with sublime road manners, a whisper quiet cabin, and a composed ride. 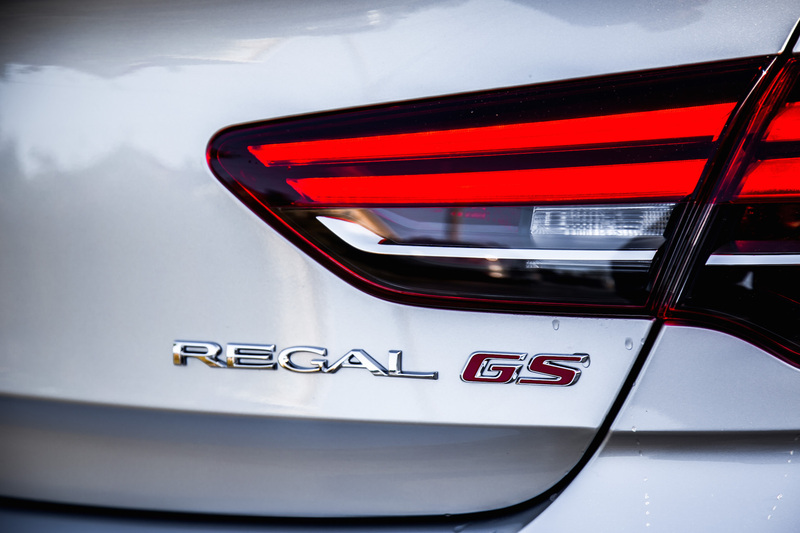 The Regal GS might be reaching too far past its comfort zone but it’s a worthy effort to expand its growing audience. Interior quality remains questionable as a standout attribute, and rear seat headroom does suffer from the raked roofline, but the new European sheetmetal and dashing new looks earns it two thumbs-up. 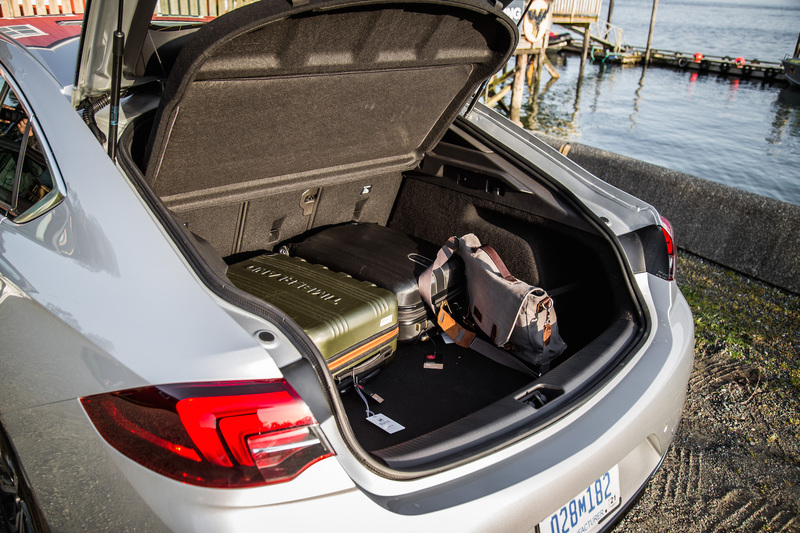 The subsequently expanded cargo space is the cherry on top of an otherwise compelling all-around mid-size sedan.